The star of the latest Google Chrome advert, the old school satchel is THE bag to have this winter thanks to The Cambridge Satchel Company’s unique and exclusive collections. And this family-run business have done it BIG. With celebrity fans including Alexa Chung, Dakota Fanning and Zooey Deschanel (<3), their collection ranges from the classic brown satchel style to the ultra-modern, and hugely popular, fluorescent colours (my personal favourites). 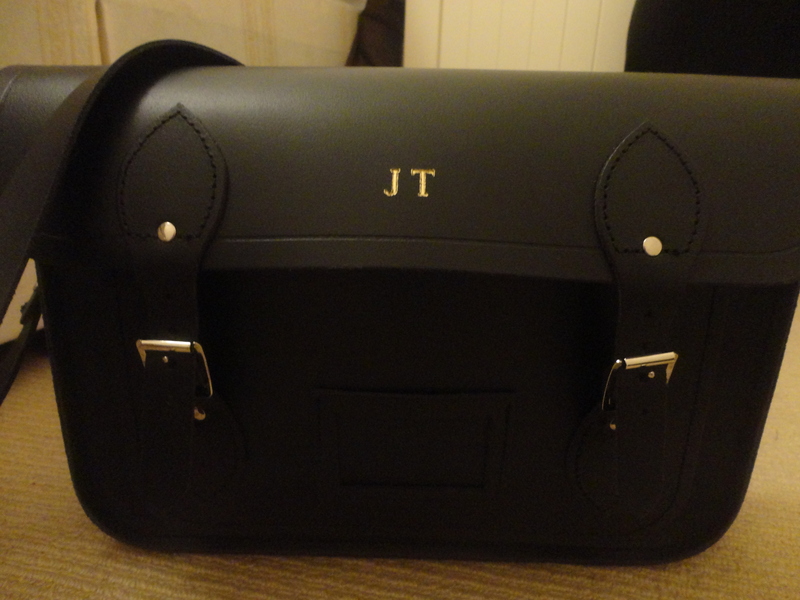 I decided to play it cool this time though, so I went for the smart 13″ black satchel with my initials embossed in gold. I have to admit that when my ever-faithful Longchamp packed in a few weeks ago I was a bit lost about what bag to add next to my collection alongside my beloved Hermés Birkin. 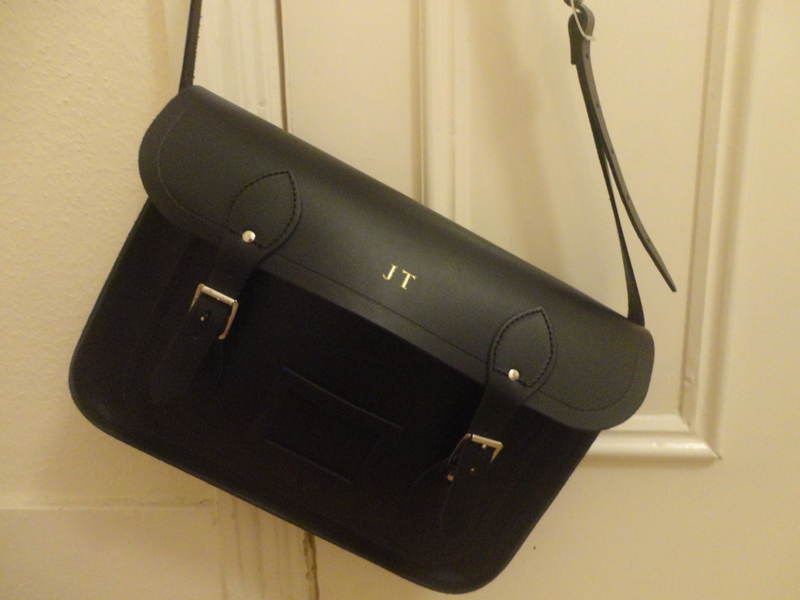 Every time the Google advert came on television, I was left wanting one of these exclusive satchels more and more. I was eventually won over and I gave in – I’m sure I’m not the only one. It’s never going to be a show-stopper like the Birkin but it’s great for every occasion and one or the most versatile bags ever – casual enough to wear every day, yet smart enough for business meetings or after work drinks. It’s also the perfect size for fitting in all your daily essentials without being too bulky. I’m saving up now to take the plunge and get myself either a fluroescent yellow or pink satchel (are you paying attention, Mum?!). Until then, I’m sure I’m going to have lots of fun around Singapore with this little classic, that I hope I will be bringing out for years to come. 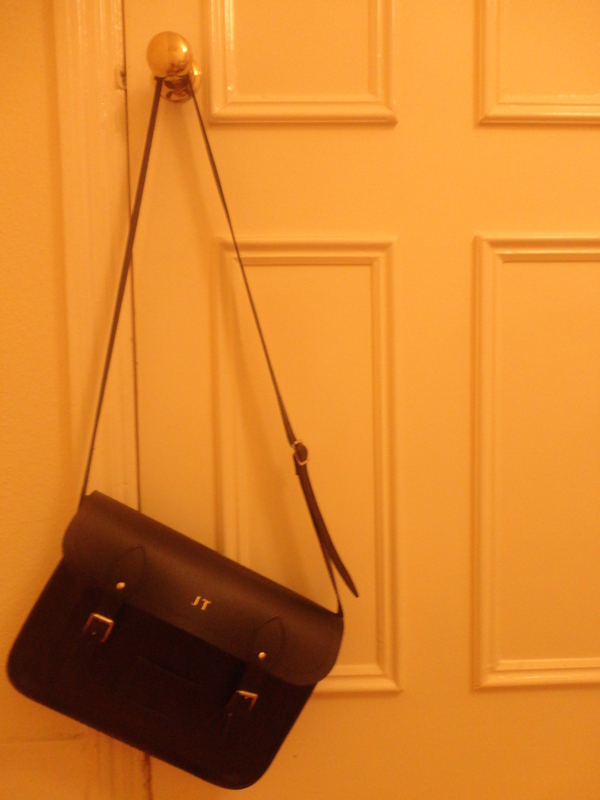 This entry was posted in Fashion and tagged Fashion, Google Chrome, The Cambridge Satchel Company by singapuresling. Bookmark the permalink.